I am Dellone M. Pascascio, a Belizean born in Corozal Town. I grew up and went to high school in Dangriga, then immigrated to the US in 1968. 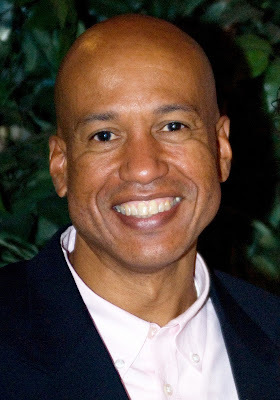 I am currently working for the Los Angeles County Department of Health Services as one of its senior Chief Nursing Officers and serves as a Lieutenant Colonel in the US Army. 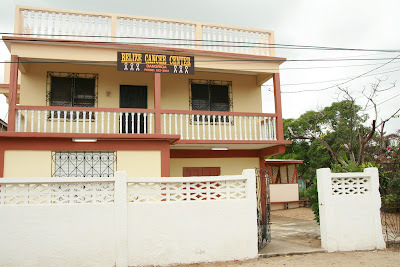 More significantly, on October 1, 2008 Dr Ellsworth Grant and I opened the first Cancer Center in Belize (Belize Cancer Center-Dangriga) to address a major gap in the health care system and mitigate the extreme hardship of persons in Belize living with a cancer diagnosis. 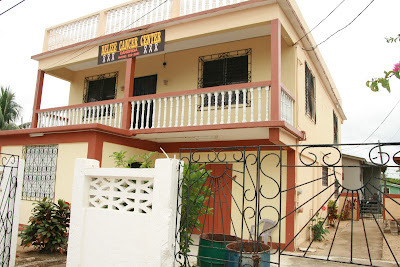 The building housing the Center was donated by my aunt Mrs. Julia Cain. 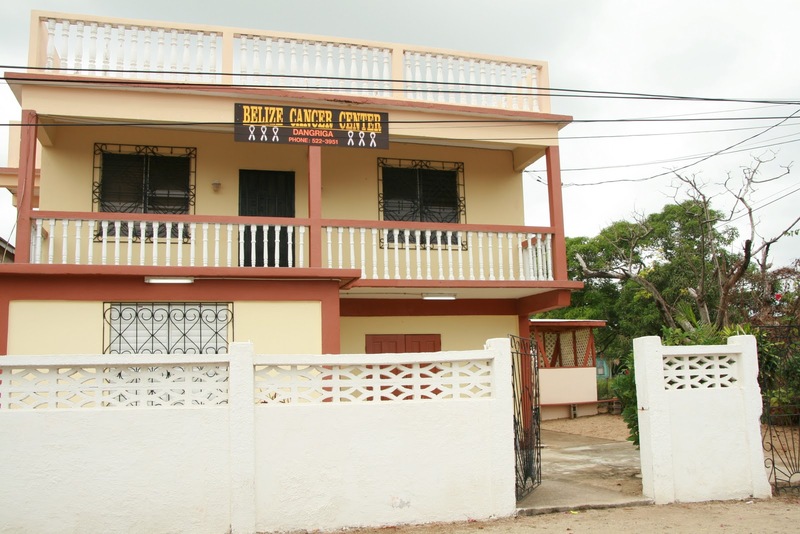 Opening the center in Dangriga would not have been possible without the support and commitment of Dr. Peter Allen, CEO, MOH, Dr. Beatrice Thompson, Dr. Melissa Espat and Dr. Alba Mendez-Sosa. Credit and sincere recognition must also be given to the people of Dangriga without whose support and encouragement the center could not survive. The heart of the Cancer Center beats because of its incredible and dedicated staff. Dr. Ellsworth Grant, Hematologist-Oncologist, Sister Carolyn Obi RN, BSN, an experienced chemotherapy certified nurse, Emily Sarmiento, business office coordinator. Other important clinical consultants include Alfred Jervis, certified pharmacy technician, Linda Lewis-Brown, Pharm D, pharmacy consultant, Dr. Pablo Gonzalez, Pediatric Oncologist and Dr. Sharon Lewis, Pediatrician. The Cancer Center offers chemotherapy treatment for a wide range of cancer diagnosis. It serves both children and adult and coordinate care through consultation/partnerships for services not provided by the facility. 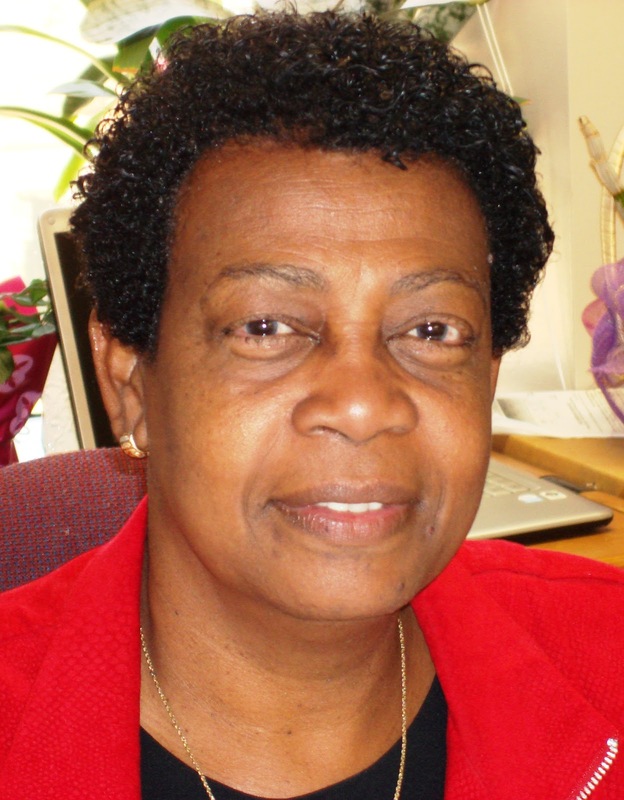 One such significant partnership is with the National Palliative Services-Belize, directed by Dr. Beatrice Thompson. The center also manages patients with sickle cell disease, other hematologic and auto-immune illnesses. This center is funded by some donations but the bulk of its funding for day to day operations is from the personal accounts of Dr. Grant and I. We take this center very seriously. We fund to ensure it will always be there for the benefit of those persons with cancer and their families who cannot afford treatment outside the country. Receiving a cancer diagnosis in Belize is more frightening that it is in other neighboring countries. Traveling to seek care for those who have no financial means to do so it is agonizingly burdensome and socially disruptive. Our Cancer Center Team has one objective: to provide safe, sensitive, personal and confidential service to our people as best we can, giving them at the very least, a fighting chance at surviving cancer. Many individuals are very afraid to even say the word "Cancer" and fear delays their sense of urgency to seek consultation and treatment from the one place with expertise to help. I simply want to encourage anyone who has a cancer diagnosis and has not sought care to call the Cancer Center Dangriga and we will walk with you every step of the way. That is so great to have the cancer center there in Dangriga. Cancer is a very familiar word in my family. I have lost my aunt, grandmother and my mother to cancer and recently some good friends. I pray for the day they find a cure. vidiI am so proud of the good work that Dellone and Dr. Grant is doing. I am not only a native of Dangriga but a good friend of Dellone and her family.I could not be any happier for my home town and my people. Let's not leave out the support team like Sister Obi et al. These people go above and beyond for the Center and I do hope that the people take advantage of the services offered and not die without trying to be cured or helped.